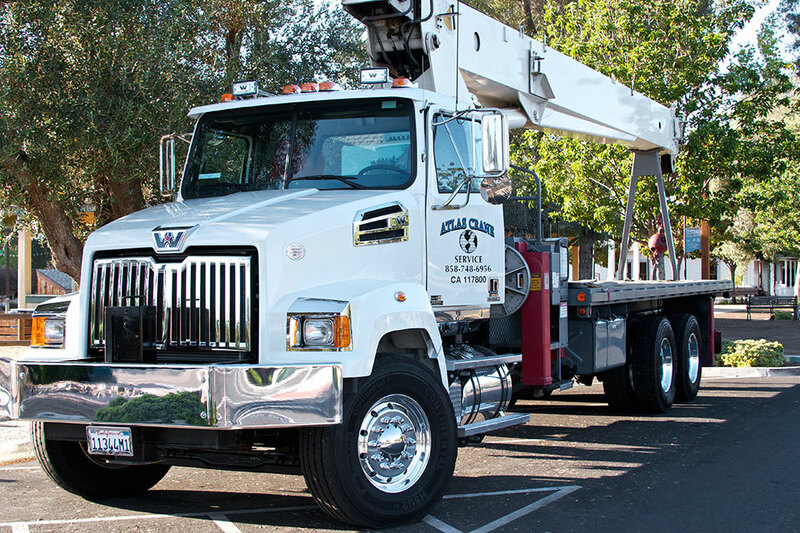 For your convenience, please use the form below when you wish to contact Atlas Crane Service, or call us directly at 858-748-6956. You should also contact us if you have any questions regarding your lift situation. We promise to provide a competitive quote for any of your lift needs.